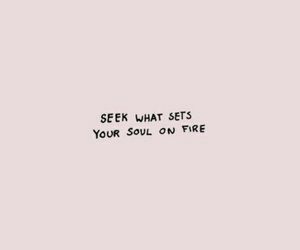 Sometimes we all need a bit of motivation to keep us feeling fiery and inspired throughout the week. Here are ten of my favourite motivational quotes, many of which I keep on my vision board to serve as reminders to persist towards my goals. I am such a big believer in self-motivation, I think it is such a powerful force that we can really use to improve our minds and lives! Every time I want to click the snooze button on my iPhone alarm in the morning, I remember this quote. 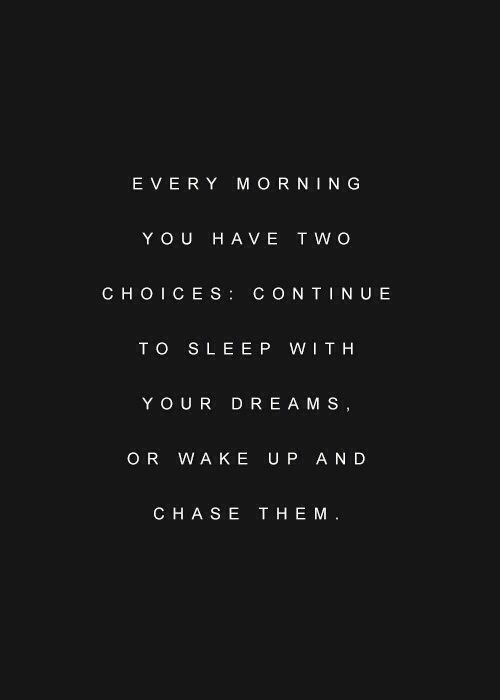 Achieving your goals and dream will take hard work and you won’t smash them if you spend all day sleeping. Get up and get going! This one is so major right now, especially with the current state of our social media and “Instagram Culture” way of life. All it takes is a quick scroll through Instagram to leave you feeling like your life has no purpose and to push you straight into a quarter life crisis, questioning EVERYTHING and anything. Trust me, it gets real dramatic, real fast. The best way to curb this unpleasant feeling is to really limit your time spent on social media, especially if you feel like you are in a negative mood straight after it. 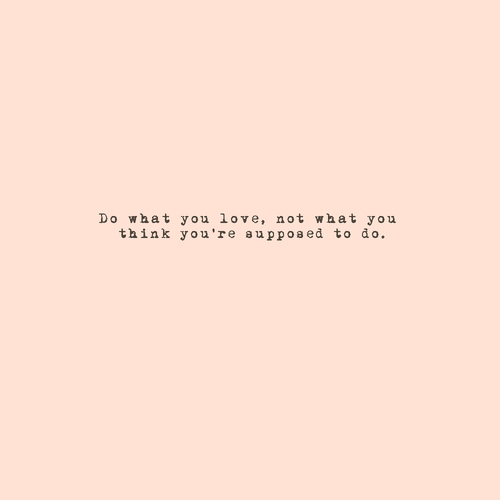 Instead, work on doing things which make you happy and not comparing your life to anyone else’s. Finding things in life which really excite you and that you are totally passionate about is not always easy. The first step which you can start with is by making a list of things that you love, whether it would be hobbies, certain topics or even certain things which you are good at. From there, you can explore each of those and start focusing on the activities which set your soul on fire. A excellent book which I have been reading lately is Grit by Angela Duckworth. This book delves into the “power of passion and perseverance”. The truth is that many people will give up whenever things get difficult. Learning to push through the tough times can make you a much stronger person and you will have a much deeper appreciation for your success when you reach it. I am a huge planner. I will have a plan for almost everything, no matter how mundane it may seem (e.g. a plan for cleaning out my closet). However, it is always important to keep your goal at the forefront of your mind because changing the plan is much easier to alter. Whenever the plan doesn’t work, it is always helpful to remind yourself why you started and why you want to achieve your goals. This should help keep you on the right track. These are such beautiful words, I think they really speak for themselves! In life, we can feel like we are constantly being told what to do, how to act and how to live our lives. It can definitely be confusing to figure out what you want and what you love in the all the noise. When you feel like you are being pushed into doing something just because everyone else, take a step back and remind yourself who you are and what you are passionate about. 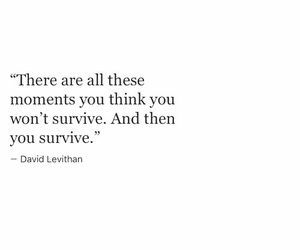 There are for sure times when life can feel uncontrollably rough. Everyone has these moments but they get through them. Always remember that getting through the dark times, gives you more strength than you could even imagine. During the tough times, it helps to talk to someone, whether it’s your family or a friend, someone who will listen without judgement. 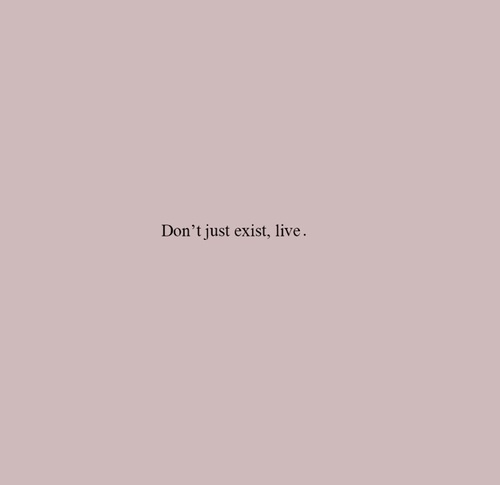 I think so many of us cruise by through life, just existing. It can be so easy to get caught in this trap. Think about it, how many people do you know that are at a job that they hate, spending most of their time complaining about it rather than doing anything to improve their situation? Okay not going to lie, I have totally been that person! What I realised was that I am in control of my life. So if I don’t like my job then it is my responsibility to find a new one. Sometimes it may not seem easy but I promise that you can do it! The final quote is definitely my favourite! Goals and dreams are important but it is important to remember to take time out for yourself and to spend time with your friends and loved ones. I hope these quotes can give you the motivation to conquer this week! 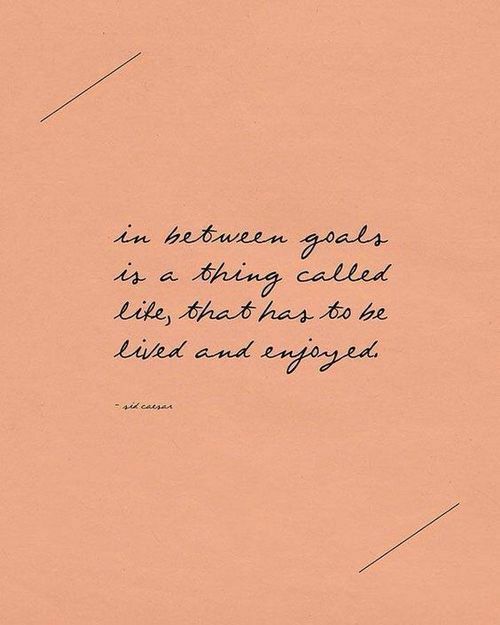 What are your favourite quotes to keep you feeling inspired? 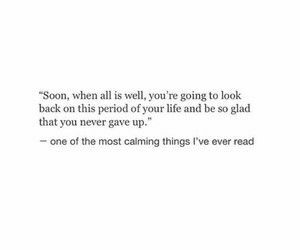 For more motivational posts, don’t forget to follow me on Bloglovin’ here. I saved almost all of them, because they inspired me so much. Specially the first one, lately I am having a hard time waking up in the morning so I am putting in in my phone!! Ohh I am so glad!! Thanks Andrea! Ahhh I love this especially no. 2, 5 en 7! 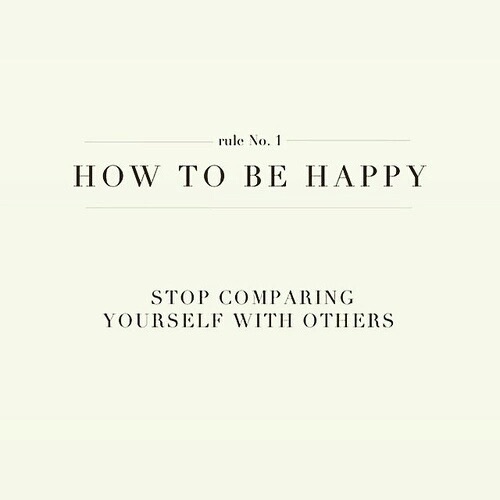 I also think we should not compare ourselves to others, even though it’s not easy sometimes..but I truly think everyone would be happier if we stop comparing 🙂 Hope you are having a lovely week beautiful! SO agree with you Viv! Thanks babe! I love me some inspirational posts! Exactly what I needed. 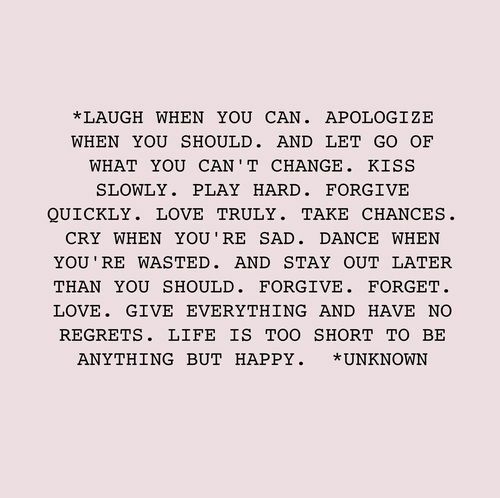 Finding new quotes to save to my phone is an obsession of mine. Yess me too!!! Thanks Shann! great quotes, I love the number 5 and 9. Thanks Sonia, those are so good! I so needed this! Number one was my favorite, I always struggle to get out of bed in the morning. I just love sleeping lol. Thank you so much for sharing these awesome quotes! Thanks Ana, haha I know how you feel! 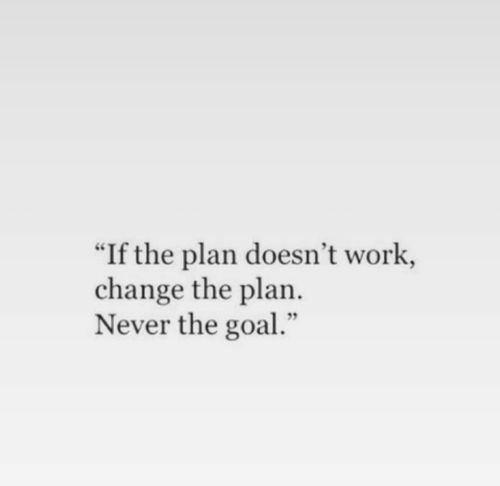 I always love good motivational quotes. SO much inspiration! Love this post! Totally agree Jessi!! Hope you are having a fab week! Love all of these quotes – just what I needed today! Thanks for sharing girly! Very inspirational quotes Rubi! No. 5 is my fave and no. 10 is definitely something to live by. I think these quotes are very helpful and just the right amount of motivation I needed! No problem, you too Andrea! 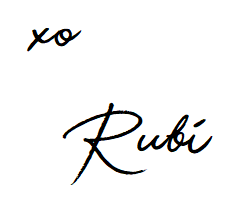 Gosh Rubi…I love these quotes!! I am a huge quote lover myself, and even include one at the beginning of almost every post I publish!! To me they are a lot of meaning in a short message!! So many great quotes. I have so much trouble getting out of bed in the morning. It’s too comfortable haha. But this is a good way to push myself out for sure! Haha totally understand, thanks Yas! These are all great quotes! I love how motivational they are! Thanks Rach, yes so helpful to conquer the week! Thank you so much for sharing!! Number six was really inspiring. You made my day! Aw no problem at all, thanks so much reading! These quotes are all great and so inspiring. Thank u for sharing Rubi. #7 really resonates with me and I always think about this one quote by Alex Elle “Life is too short to not go where your heart leads”. That’s an excellent one Nikki!! Thank you! Thank you for sharing these motivational quotes! I have been feeling a little down in the dumps so this helps to remind me why I should not let my discourages get in the way. Oh I am so glad that I could help! Its totally natural to feel that way sometimes, hope you are feeling much better! Thanks for sharing those quotes! I am so ready for a new week! Yay have another amazing week Didier! That’s a pretty good collection of motivational quotes, love them all. What speaks to me deeply is No. 2, I feel the same with what you’re feeling when viewing Instagram. I’m glad to read your thoughts about it and to know I’m not the only one. Have a great Easter dear! Thanks so much! Yes I think we can all relate to that! Hahah yass Radi, thanks gurl! Thank you for sharing! 🙂 This made my day! Oh that makes me so happy!! Thanks Shivangi! Such great pick me up quotes! Thanks Ankita, have an amazing week! These are all amazing quotes. I love #6 – it’s so beautiful. It really is! Thanks Miki! I totally agree, no problem at all!! Thank you so much for this extra motivation! I have now a lot of quotes to get inspired by. those are really good quotes! thanks for the post! How great are they!! Thanks Irena!